Photographs are a part of life. They capture memories from significant events and regular, everyday activities. And just because you have braces doesn’t mean you can hide from them! From senior photos to selfies, your braces are going to make an appearance, but don’t worry, with a little help, you’ll be looking your best when someone brings out the camera. Here are some of our top tips for taking perfect photos with braces every time. Oral hygiene is always important, no matter what is going on; however, being sure your teeth and braces are clean can help you have a better experience during a photo session. Be sure to brush and floss regularly, and do the same before your photos are taken, so you can flash a clean, flawless smile. It’s also a good idea to moisturize your lips regularly. Lips have a tendency to become dry when you have braces, but with proper moisturization, they won’t appear dry and cracked in your photos. Don’t hide your beautiful smile just because you have braces! Tight-lipped smiles rarely look as good as a natural smile, so it’s important to practice your smile in front of the mirror until you’re comfortable. 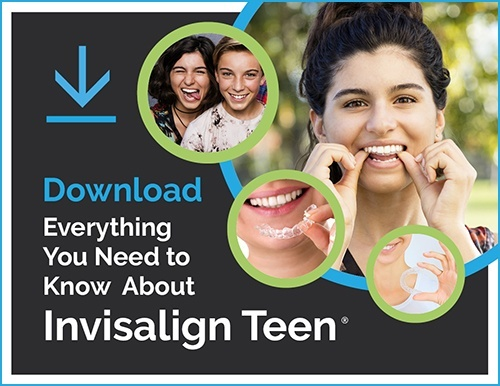 This is especially beneficial if your braces are new and you’re not sure how your smile will appear. You can even try different lip colors to add a little extra to your smile. Try to stay away from dark colors and opt for a lighter palette. Outdoor photos almost always look better than those taken inside. The natural light from the outdoors eliminates the need to use the flash setting on the camera, which can cause a glare off of your braces. Outdoor lighting is best, especially for professional photos, like senior photos or other important life events. Last, but certainly not least, be confident in yourself and your appearance with braces. When you emanate confidence, you can light up a room and encourage others who may be self-conscious about their orthodontic treatment. And keep in mind, those braces you’re concerned about now are working hard to give you a straighter, healthier smile. Don’t let braces hold you back from anything in life, especially when it comes to capturing memories you will look back on for years. Don’t regret your photos when a simple fix can help. Embrace your smile, with or without braces, and know you’re getting closer to the smile you’ve always wanted that you can show off for the rest of your life.